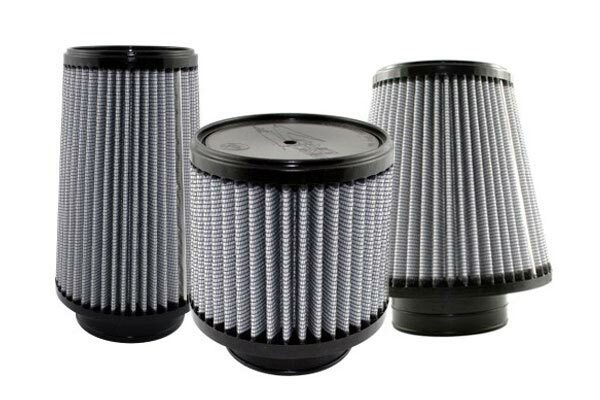 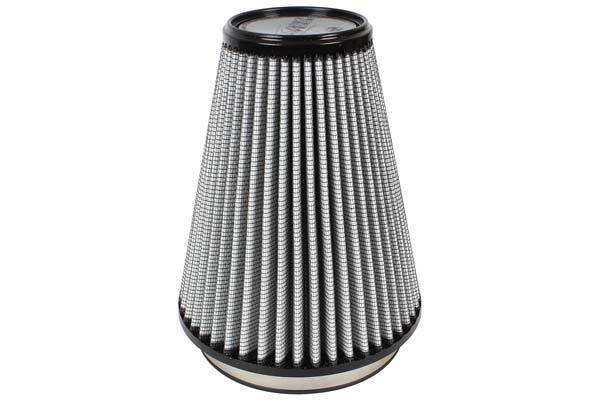 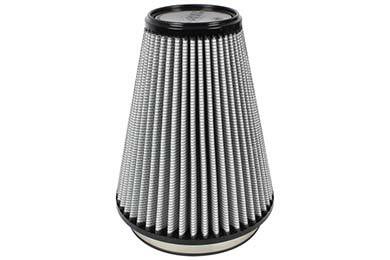 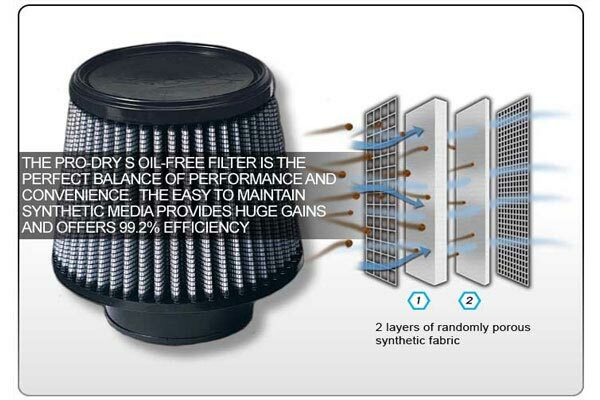 aFe 21-90039 - aFe MagnumFLOW IAF PRO DRY S Cold Air Intake Replacement Filters - FREE SHIPPING! 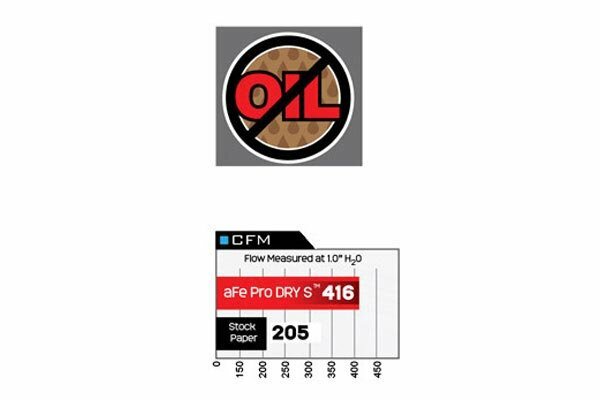 Not only was it described perfectly, it resolved the issue I was having with my KnN oiled air filter releasing oil on to the MAS thus throwing false check engine lights. Reference # 752-268-860 © 2000-2019 AutoAnything, Inc.